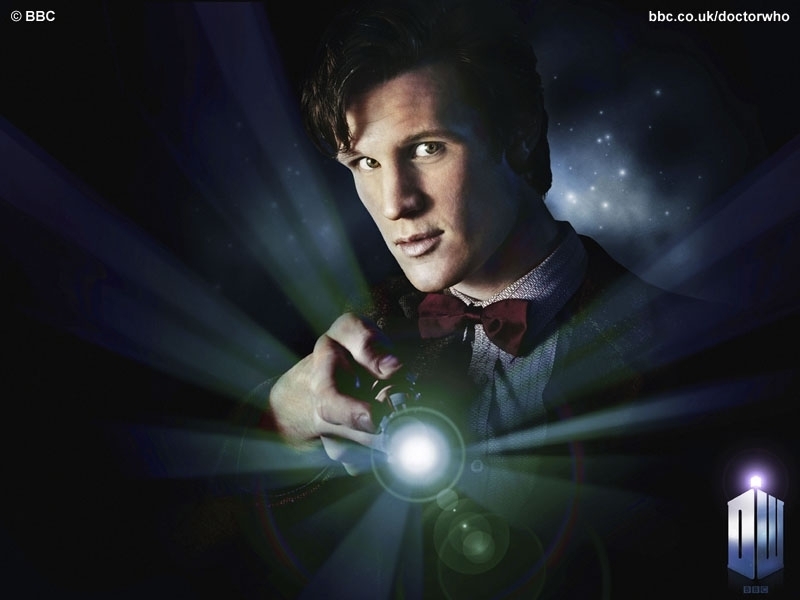 The Eleventh Doctor. . HD Wallpaper and background images in the doctor who club tagged: doctor who series 5 matt smith karen gillan 11th doctor geronimo episode 1.